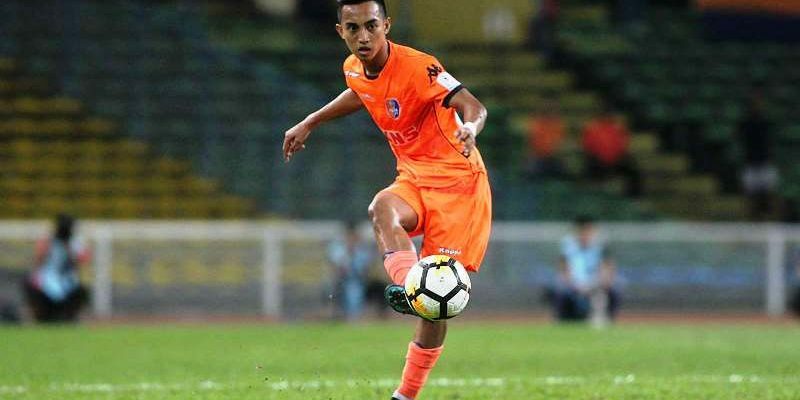 SINGAPORE (12 Feb 2019) – Singapore international Faris Ramli has signed for Hougang Unted for the Singapore Premier League (SPL) 2019 season. The 26-year-old had spent 2018 with Malaysian top-flight side PKNS. “It’s an honour to represent a club like Hougang United,” said Faris. “My aim is to win at least one silverware with Hougang this year and my personal goal is to be a better player than I was at PKNS FC last year. Faris scored nine times in 29 appearances for PKNS last season. At the international level, Faris has earned 47 caps and netted six times for the Lions.